When it comes time for Taco Night be sure you’re ready with a great-tasting taco seasoning that uses all Paleo friendly spices. 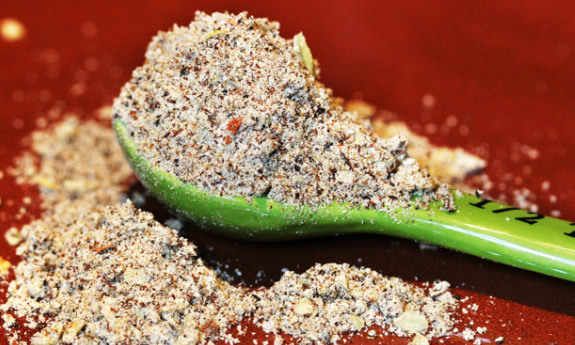 With the number one ingredient in the best-selling taco seasoning being maltodextrin, you pretty much have to make your own rather than relying on something store bought. 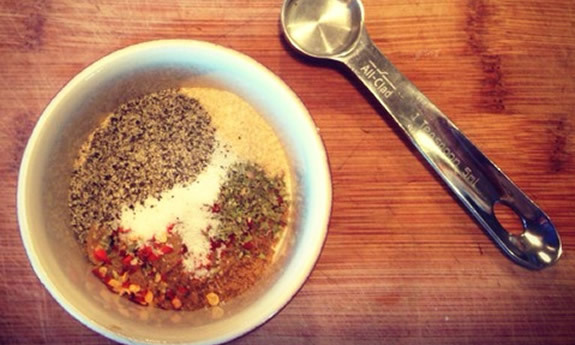 You just can’t beat this list of seasonings when it comes to making a perfect taco. When you combine chili powder, cumin, paprika, and oregano you know that things are going to turn out just fine. 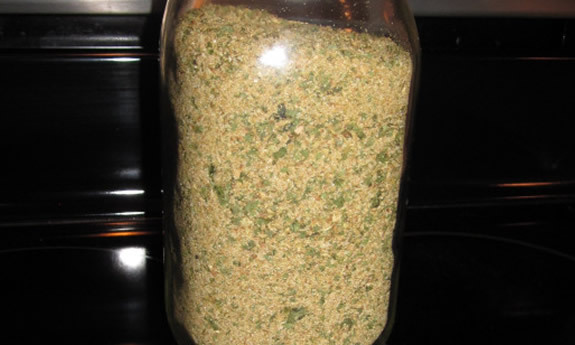 This is a seasoning mix that you can make a big batch of and keep stored for each time you have tacos. 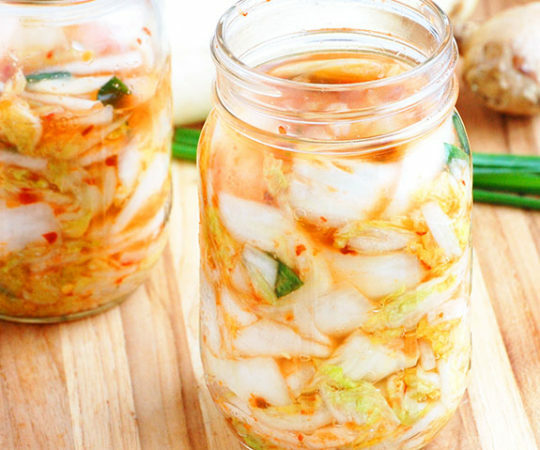 It’s going to be a little spicy because of red pepper flakes, and you can adjust that amount as needed if there are those in your family that don’t like it very spicy. 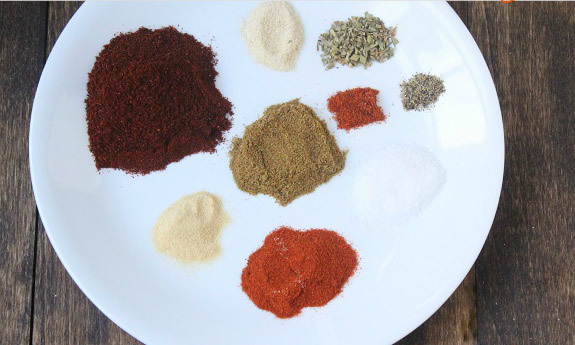 Karen has put together a very nice taco seasoning mix here, with some nice spices that all complement each other, and of course some basics that are pretty much mandatory. The first two are chili powder and cumin, which are what give taco seasonings their distinctive taste. Without those, it wouldn’t taste much like tacos. On top of those she’s added some garlic and onion powder as well as some paprika. To top it all off she’s added cayenne pepper, which is going to give the tacos a bit of a kick, which makes this a good one for lovers of the spicy. 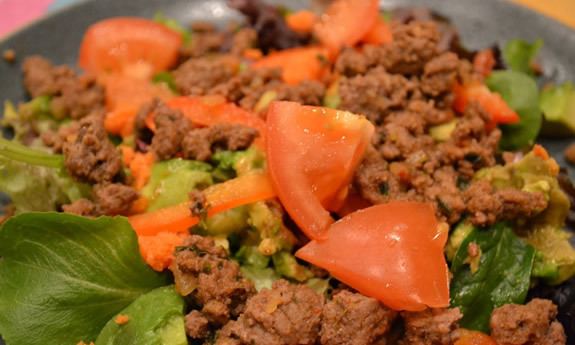 This is a great page to save because it shows you how to put on Taco Night the Paleo way, sans taco shells and putting the taco meat on a bed of lettuce. 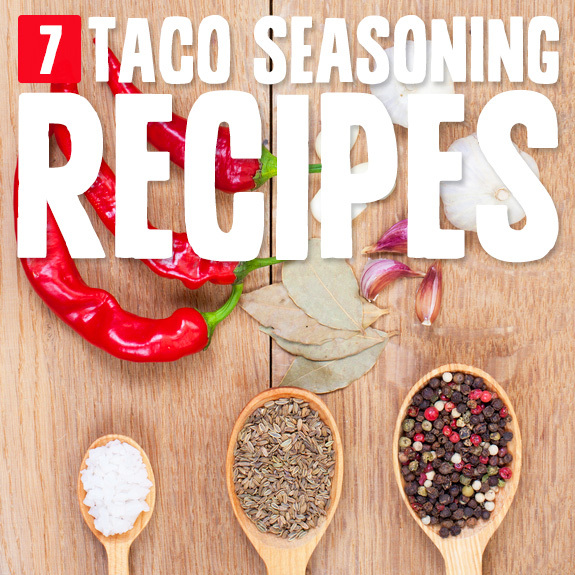 It also provides a recipe for taco seasoning that you can use whenever you need to spice up a dish, or of course for tacos. 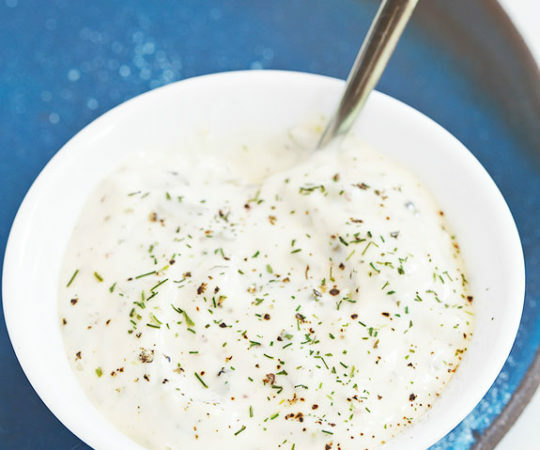 The two stars of this seasoning are cumin and paprika, so you can be sure that it’s going to taste the way it should without worrying that you’re doing anything wrong as far as following Paleo goes. For those that are allergic or sensitive to nightshade vegetables, this is the taco seasoning for you. It will get rid of all spice that are derived from nightshade vegetables, namely peppers and anything with spice in it. 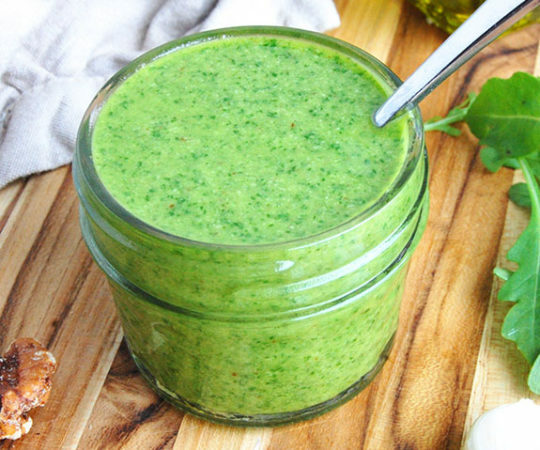 It still manages to bring plenty of flavor with it, thanks to cumin, cilantro, coriander, and oregano. You’ll want to leave out the sugar of course, but other than that this is a Paleo friendly taco seasoning that will greatly enhance your taco meat, while keeping you free from digestive discomfort if you can’t have nightshades. You’re going to love this taco seasoning because it uses a special ingredient that the rest don’t. 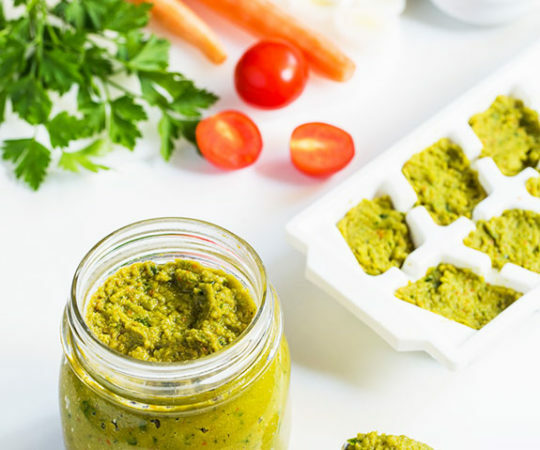 It has a bit of coconut flour added in which helps to coat the meat and makes the other spices cling to it better, added more flavor to each bite. The spices that it includes are pretty typical, from the standard chili powder and cumin to oregano, garlic powder, and onion flakes. This is not just limited to taco meat, you can use it as a rub for other meats that need a flavor upgrade. 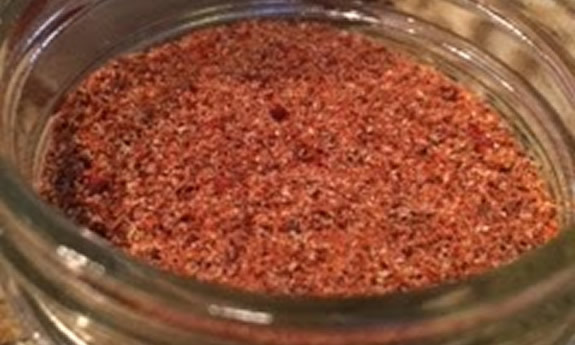 Heidi shows you exactly how to make a homemade taco seasoning so you’ll never be forced to buy the packets from the store again. It is a very basic recipe, with only a few different ingredients, but she manages to pull it off and these tacos come out tasting great. 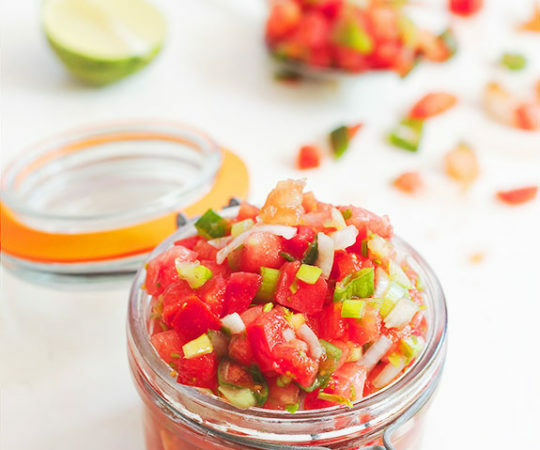 She also provides plenty of tips on how to make a delicious taco salad, and shows you all of the different toppings you can have with it so that it’s not boring. It’s always nice to expand your horizons on Paleo rather than thinking you’re limited. Photo: Paleo, Pull-Ups & Guns… Almost! 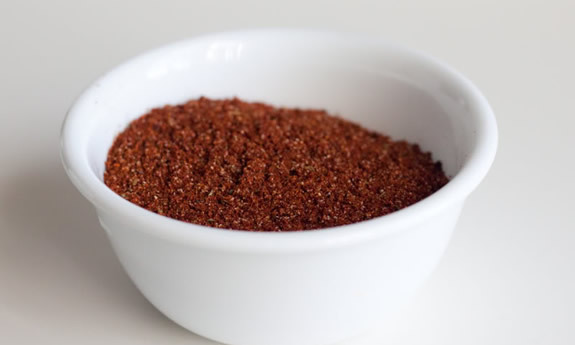 If you don’t want to be fancy and just want a rundown of the ingredients you need to replicate taco seasoning in your home, this is the one to go with. 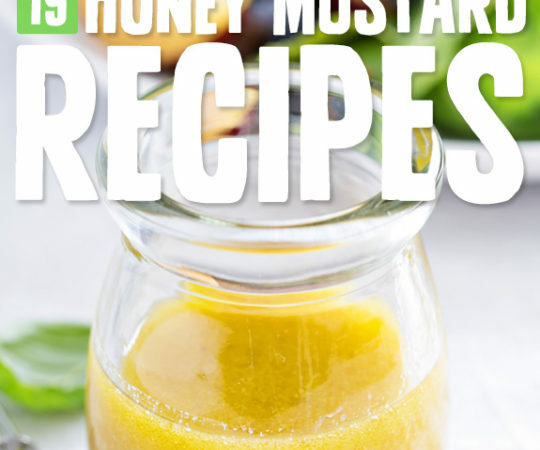 It’s a no-fuss recipe that lays everything out and even provides a picture so that you can instantly see what spices you’ll need and check to see if you already have them in your spice rack. Chili powder and cumin of course, followed by garlic and onion powder, some oregano and paprika and some red pepper flakes for a bit of spice.